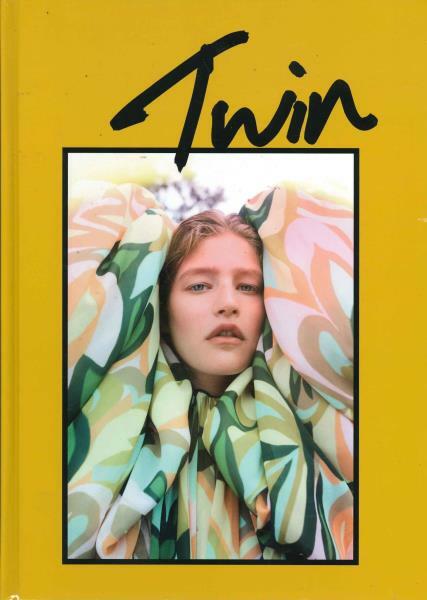 Twin is a bi-annual British magazine celebrating fashion and feminism. Buy a single issue or subscription to Twin magazine. Twin Magazine is a bi-annual publication filled with vivid imagery that gets your imagination going. Each issue captures the eye with stellar new visuals from some of fashion’s brightest stars. The fact that there is no shouty cover and the way it is divided into chapters just consecrates the idea of the bi-annual being more like a book than a monthly magazine and any sniff of ‘news/time sensitive’ items are battered out so that Twin, the book, is as considered and curated as it can be - Stylebubble.